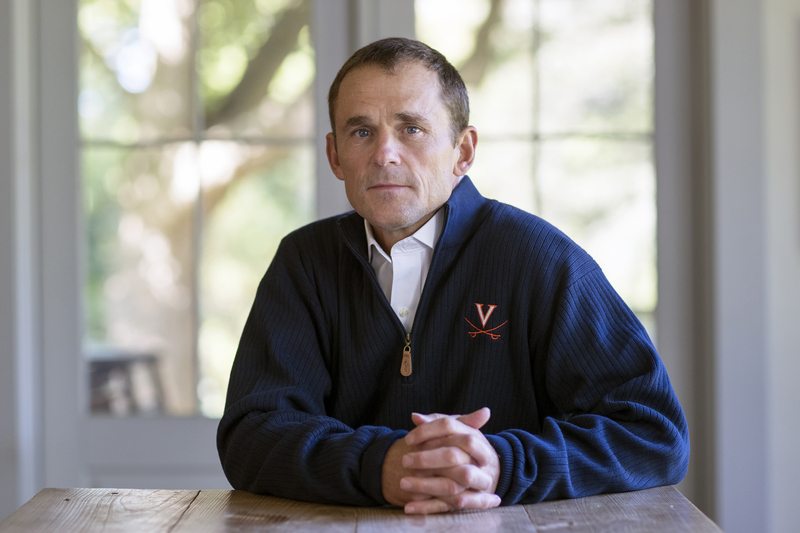 The University of Virginia Board of Visitors on Friday unanimously voted to name James E. Ryan as the University’s next president. A widely respected and accomplished educator and legal scholar, Ryan earned his law degree from UVA and previously served on the School of Law faculty. Since 2013, he has served as dean of the Harvard Graduate School of Education and the Charles William Eliot Professor of Education. “Jim Ryan brings an exceptional blend of talent, experience, energy and vision to the University of Virginia at a time when the institution stands ready to chart a course for continued excellence into our third century,” said Frank M. “Rusty” Conner III, rector of the Board of Visitors and co-chair of the special committee leading the presidential search. Ryan’s transition will begin in summer 2018, with his official term as president beginning on Oct. 1, 2018. Goodwin also praised Sullivan for her leadership and contributions to the University. Jim and Katie Ryan are accomplished runners, each having completed the Boston Marathon for the last seven years. Jim’s other interests include skiing, mountain biking, fly-fishing, surfing, cooking and photography. For additional information, please see presidentelect.virginia.edu.